This is a high school level biology course that will run approximately 31 weeks for the entire year. The age range is 8th grade to 12th grade students. No prerequisite science is required. 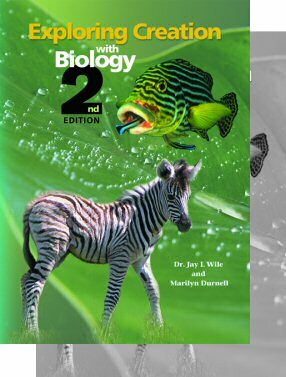 This course is compatible with only the 2nd Edition of the Apologia Exploring Creation with Biology textbook. Recommended for extra practice and coverage of additional topics. Warning: contains pages on the reproductive system that can be removed if parents prefer.